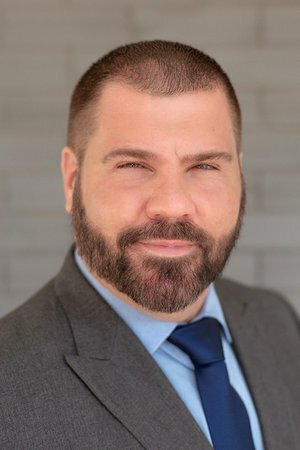 If you have been charged with DUI, it is imperative that you seek credible, professional representation in order to have the best possibility of reaching a favorable resolution. 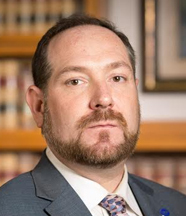 The Hunsucker Legal Group in Oklahoma City represents hundreds of clients facing DUI, DWI, APC, and other alcohol-related offenses every year. 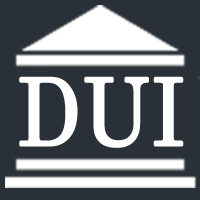 Our DUI attorneys are experienced in Oklahoma DUI law and will fight to obtain the best possible outcome in your case.